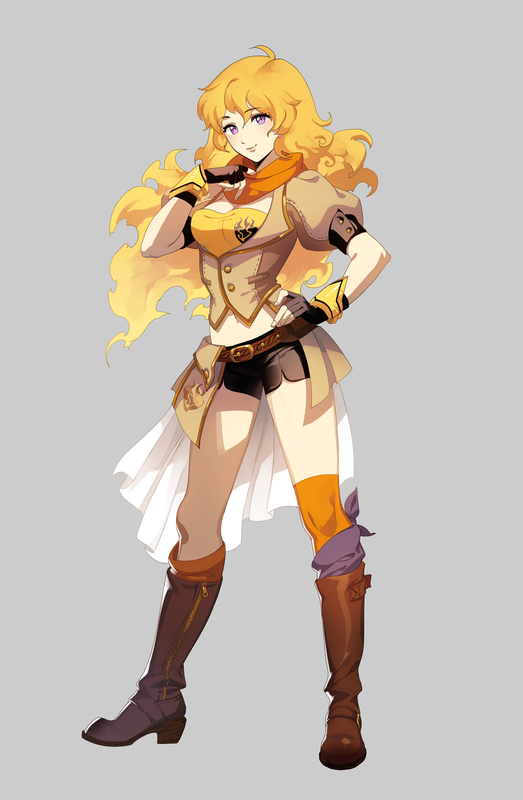 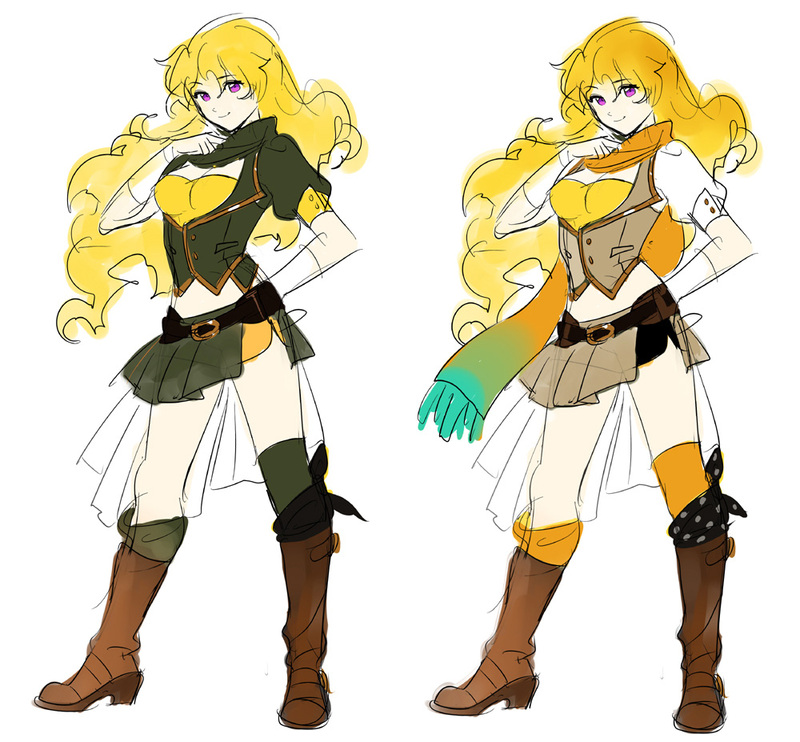 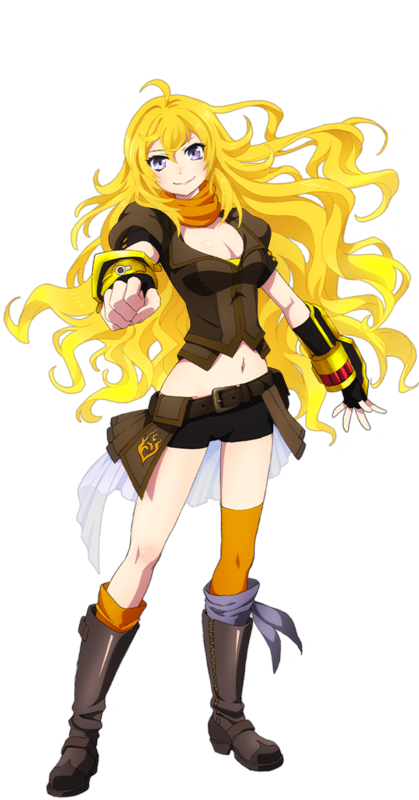 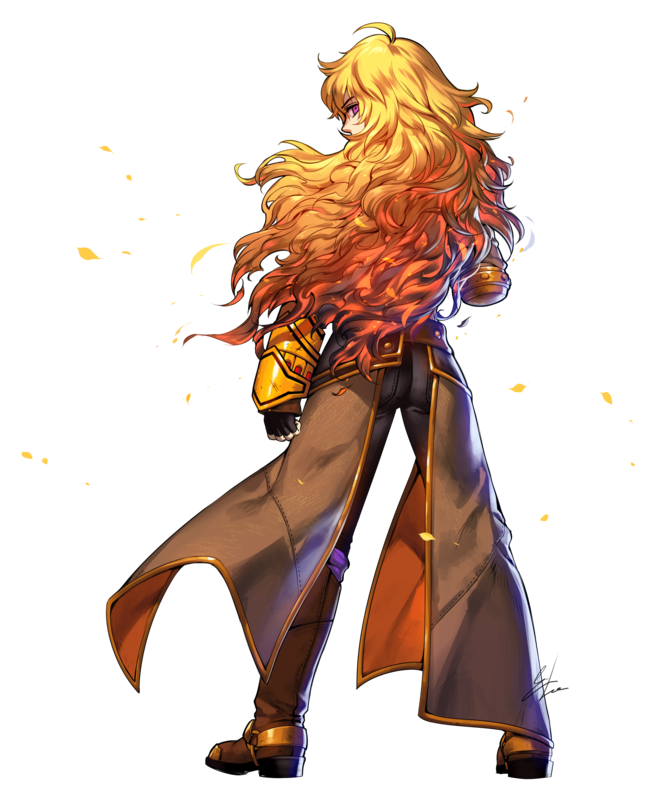 Yang Xiao Long is a former student at Beacon Academy and one of the main protagonists of RWBY. 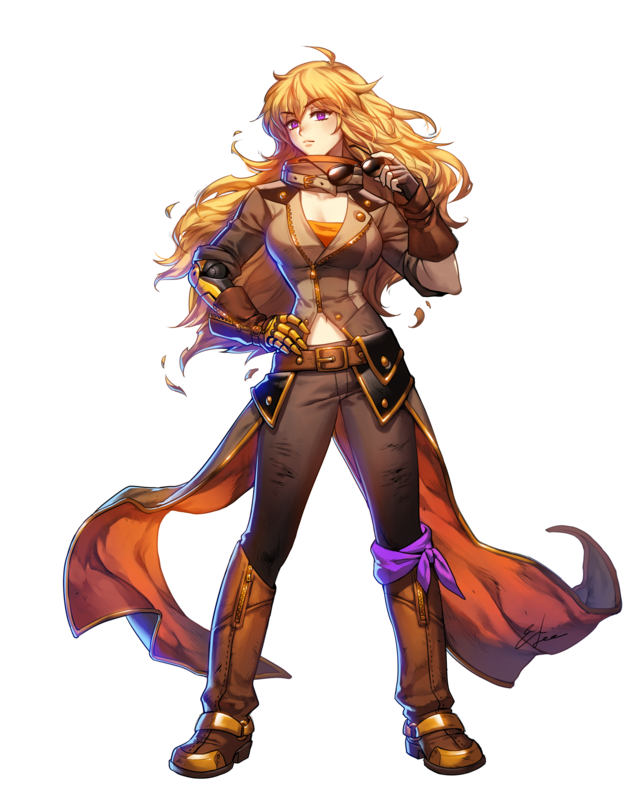 Her weapons of choice are a pair of Dual Ranged Shot Gauntlets, Ember Celica. 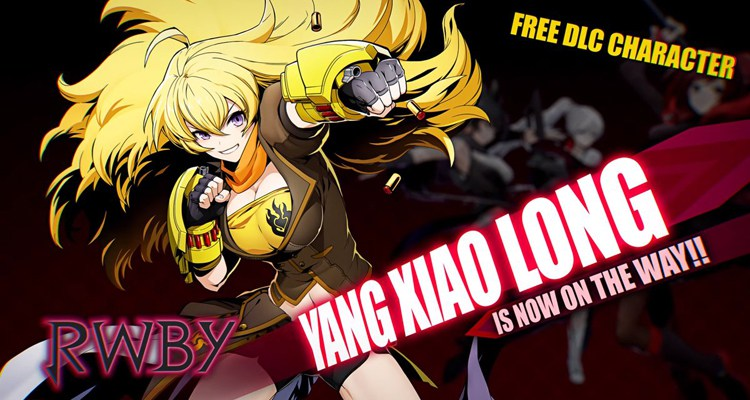 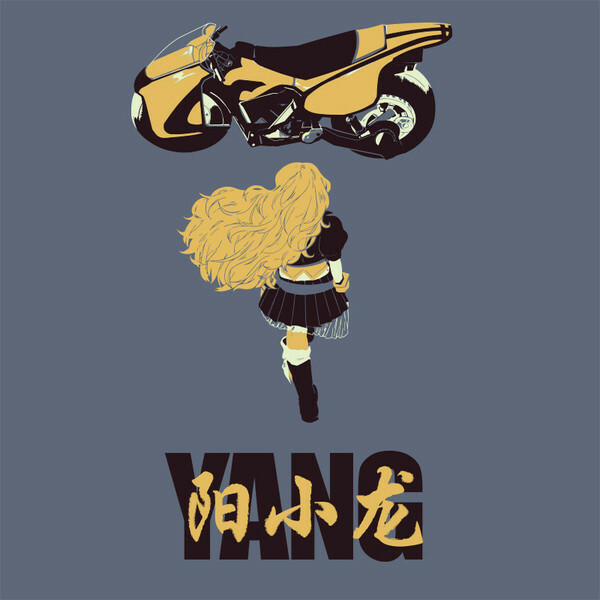 Yang's "brawler" fighting style is evocative of her personality. 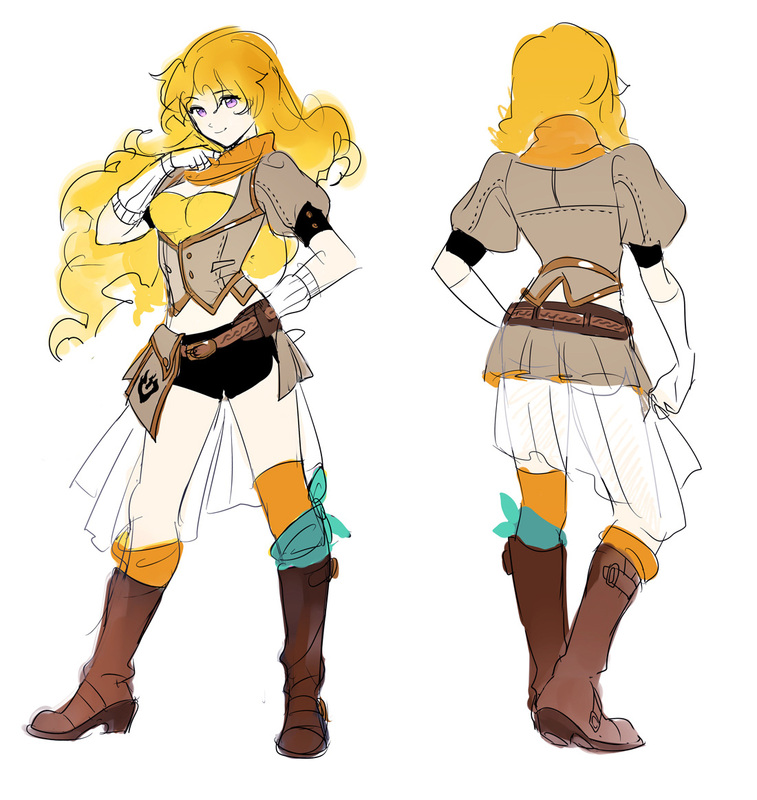 Her anger, one of her main assets in battle, can lead her to act predictably. 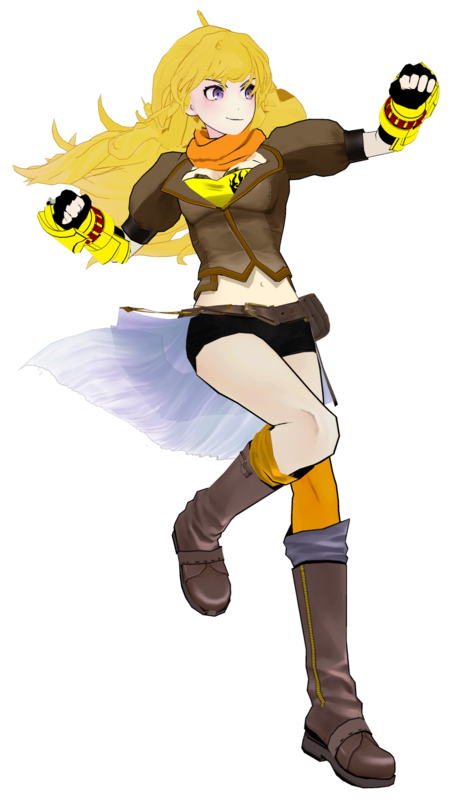 Her fighting bears resemblance to boxing and kickboxing. 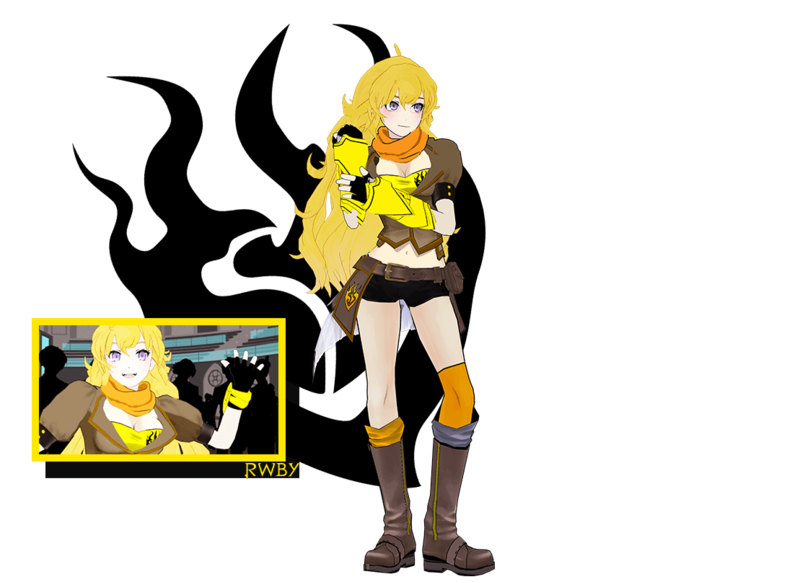 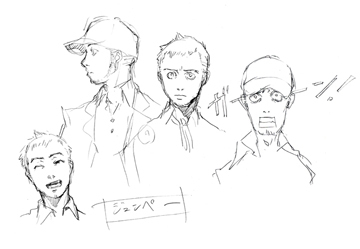 This character has not yet received a TFG Review / Rating... Stay tuned!